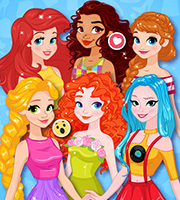 Description: Your favorite princesses are planning a style battle this summer. There are so many trends so why not try them all? Help the girls set up a fashion battle with summer trends! 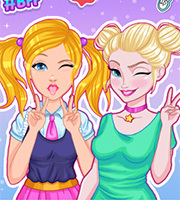 Find inspiration from punk style, ruffles, flower prints, bright colors and stripes and then choose the most representative outfit for each princess. 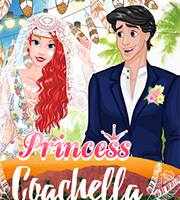 Enjoy our new dress up game and don't let the summer pass without a fabulous fashion battle! Have fun!